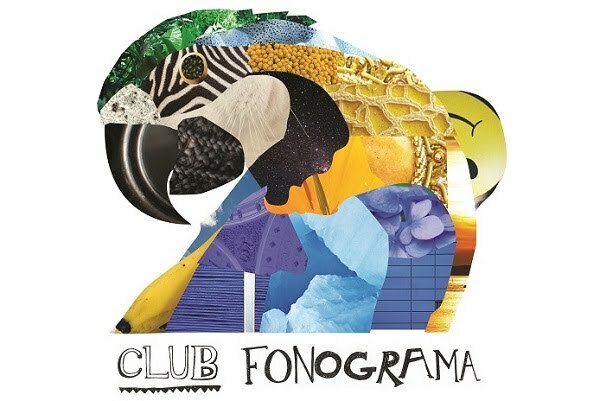 Oftentimes at Club Fonograma we’ll let entire seasons pass between a record’s release and when we actually come to review it. The delayed writing process exposes the fickle nature of journalistic impressions, consequently turning the whole effort into a daunting task. Even if personal or professional obligations are behind the initial delay, we may still arrive at those frustrating cycles of love and hate, doubting ourselves (“was this actually good?”) to an unnecessary degree. Luckily, time has not weakened our admiration for Barcelona’s Desert, who originally released their debut EP all the way back in June. Envalira still holds up as an ambitious future pop, one that delivers on its etymological promise (the titular name is derived from verbs synonymous with “euphoric” and “spellbinding”) even in such a compact four-song format. 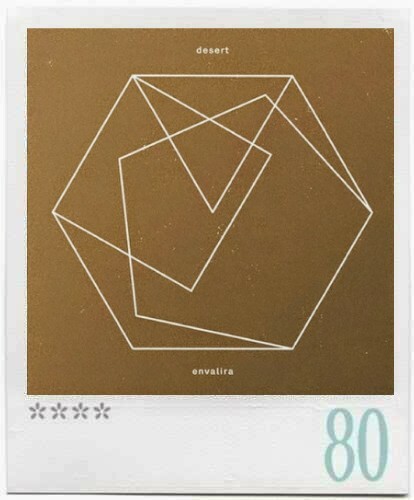 Desert first grabbed our attention in 2012 after the dissolution of Granit gave light to a new project and a hardened but beautiful single (“Camins”). Back then the duo exuded mystery as to their purpose, and it could only be solved with blogger speculations and obligatory comparisons with anything and everything. Cristina Checa and Eloi Caballé have since traded their internet/producer mystique for a more straightforward presentation of their music, embracing pop and electronic templates and revels in its limitless potential. Side A channels a more kinetic vibe on its two tracks. Opener "Tu ets el so" aims for ascension with a bounce that recalls Grimes’ “Genesis,” only here singer Cristina Checa’s deeper register is the star. Her voice bellows as if encouraged by the claps and tumultuous charge. “Quars” flutters to a calmer place, opening with a hypnotic ring taken from weirdly color-graded 70’s films. As the song finds its footing the colors become more vivid, projecting and emoting with intricate and delicate progressions. Should there be a video in the future it will certainly demand some esoteric choreography, in this way the song is a clear ally to Caroline Polachek’s Ramona Lisa project. Side B incites the more fragile side of Desert. On the title track and fitting closer, Checa’s voice lulls while transporting us back to 2006 when Javiera Mena’s “Perlas” brought us at the meeting points of precious ignorance and terrifying revelations. Yet the strongest moment on Envalira continues to be where there’s more at stake. I first described the majestic “Saps prou bé” in an earlier post as a “chariot ride through an arid landscape at night.” An image which I think still stands as appropriate but misses the true scale of the track. Most ballads rely on face to face contact to become effective torch songs, and yet “Saps prou bé” with its orbiting unceasing pace gives the impression that we never quite make that connection. In fact, the attempt is as futile as our hopes of reaching celestial bodies that have long-ago disappeared and whose light has barely reached us. Envalira, however, doesn’t mourn this loss. It celebrates that it existed in the first place.